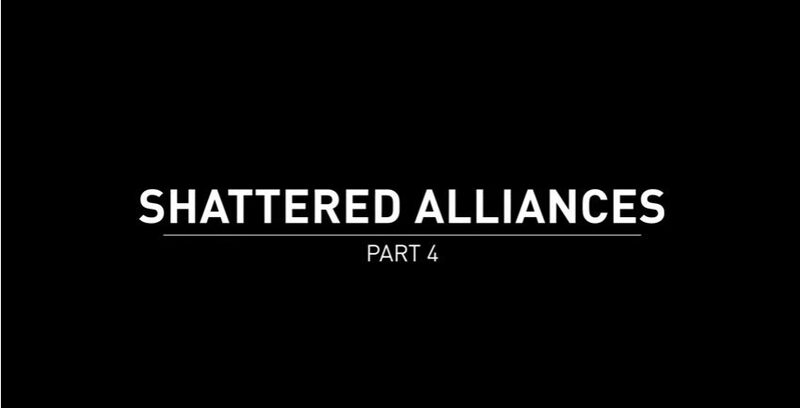 Shattered Alliances 4 revealed – Dig deeper into the origins of the anti-Justice League, The Society, and see them fight to fill the void left by the collapse of Superman’s Regime. For the Injustice 2 Shattered Alliances 4 video, we now get a glimpse of the anti-Justice League faction, the Society. This faction is ruled by Gorilla Grodd and some of the members comprising this group are Captain Cold, Poison Ivy, Bane, Cheetah, Catwoman, Deadshot, Reverse Flash and Scarecrow. In addition, we also get a glimpse of some of the gameplay, super moves and intros of some of its members executed against the Justice League members which further emphasizes Grodd‘s statement of the Society being the “new masters of the world.” Furthermore, in the trailer we get to see a glimpse of Superman unveils the cloaked table of the Justice League with Batman present.